Me and my children love to bake. 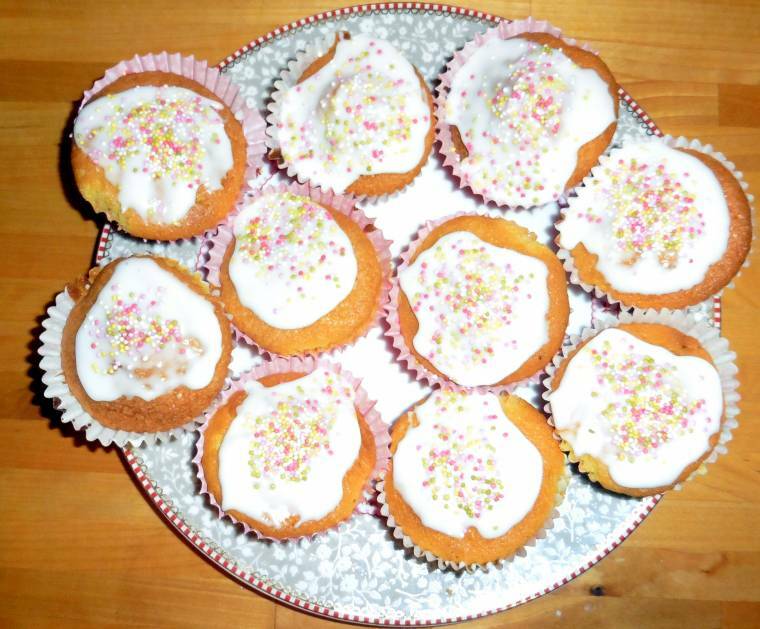 My daughter loves to make fairy cakes, something special about fairy cakes!! 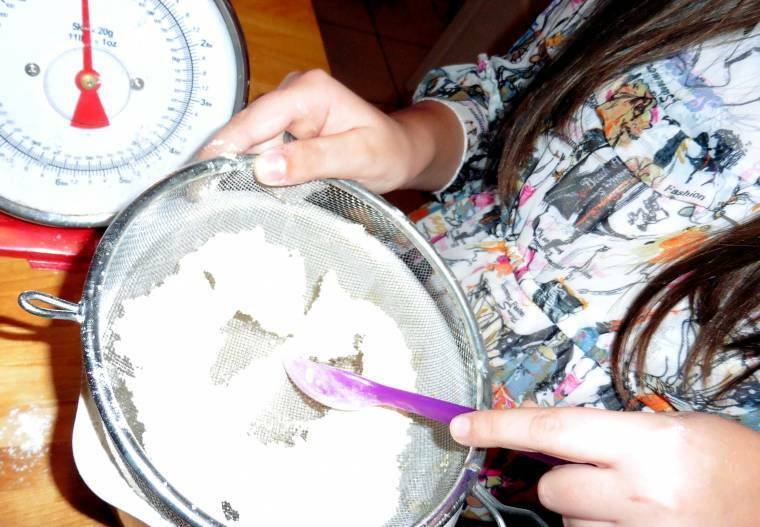 Put everything except the icing sugar into a big bowl and mix well. Pop into paper cake cases and bake at 175°C/155°C fan/gas mark 4 for 10-12 minutes. Remember making cupcakes is all about having fun, not about making the most perfect creations. So make your decorations as simple or as difficult as you want. For simple quick icing, mix two tablespoons of water with the icing sugar a little at a time until its smooth. 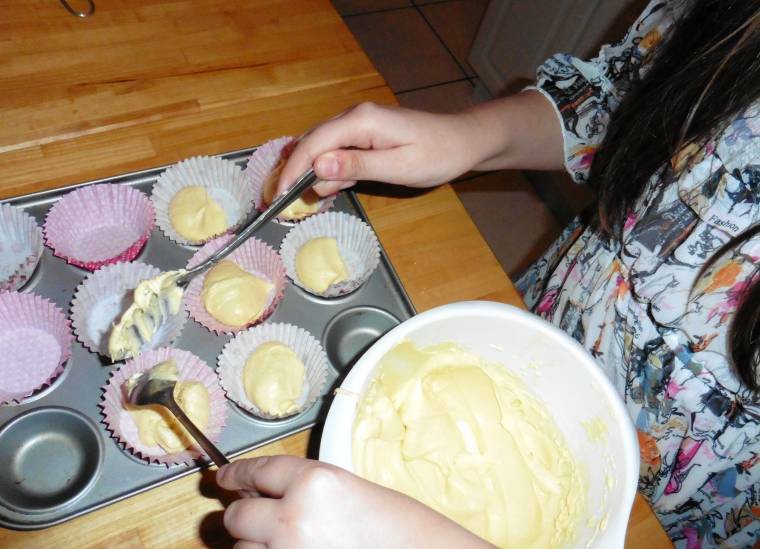 Top the cakes with a teaspoon of icing each and add whatever else takes your fancy. My Sunday Photo : Family Time..
"Batman Car : The Wednesday Blog Hop…"
"Morning Runs, Coffee And Style…"
The kid and I love to cook and bake, too. Little cakes are so fun to bake with kids!